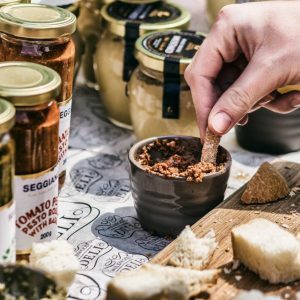 Visiting Florence with not much time? 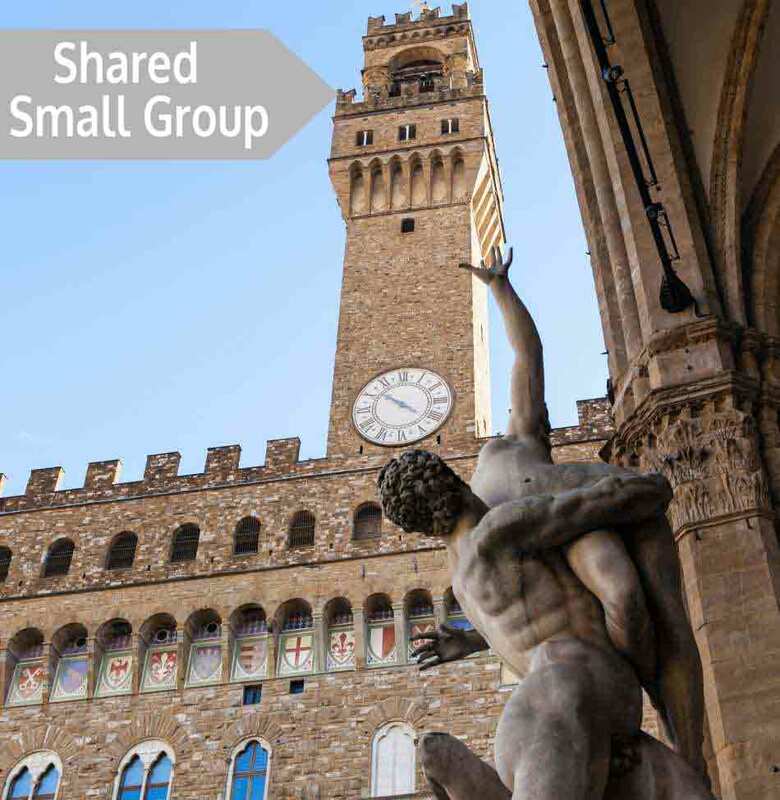 Express Florence is a short express small group- two hour guided walking tour of Florence’s historic center. Explore the incredible history and top sights of Florence on our Express Florence 2 hour small group walking tour. 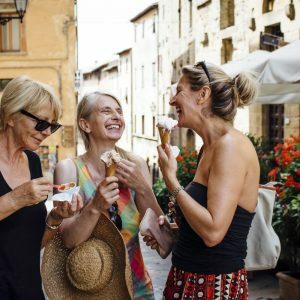 Express Florence walking tour is a shortened version of our famous classic Original Florence Walk, a 3 hour small group walking tour of Florence. Hear about amazing stories that shocked the Florentines. Listen to how the rule of the Medici family caused the Renaissance. Stroll through picturesque Florentine neighbourhoods. Travel past stupendous Florentine palaces, churches and chapels. Admire the beautiful exterior of the Duomo. Follow in the footsteps of history’s greatest renaissance artists from Michelangelo to Leonardo Da Vinci. See Florence’s must-see sites from the Vasari Corridor to the historic Ponte Vecchio bridge Old bridge) now host to sparkling gold jewellery shops. See famous shopping streets and get great advice on what to buy and what not to buy. Your tour concludes in central Florence, near the famous Duomo so that you can continue exploring Florence. Why do an Artviva small group guided tour of Florence? Led by one of our wonderful Artviva guides. Small groups mean you can speak to the guide and ask questions. Great customer care. We are right here in Florence. Come and see us! Ensure you get the correct information. 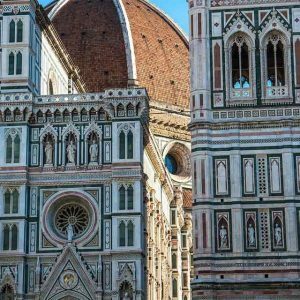 See the top attractions of Florence quickly and easily. Artviva is a fully licensed operator as required by Italian law. In our office on Via Sassetti 1, Florence. I liked the fact that it was a short tour, but with a highlights of Florence! 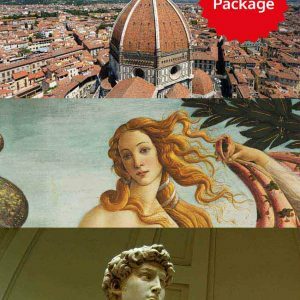 Best of Florence In One Day- Florence Tours Discount Package!